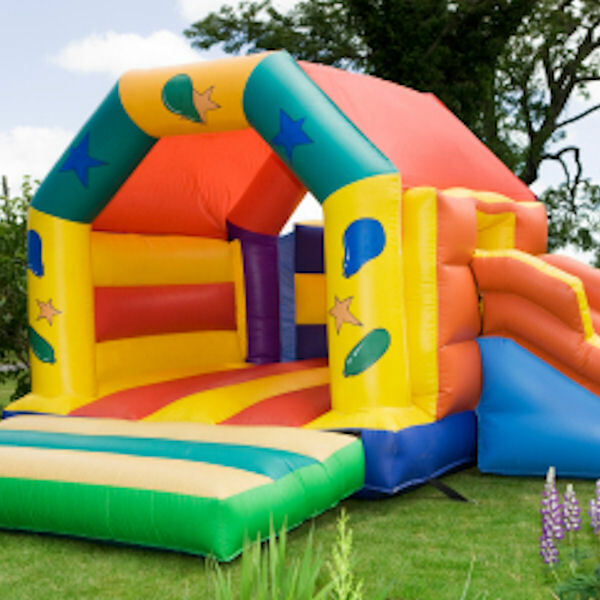 Our best-selling product for the Inflatables Industry is our new CPSIA-Compliant 18oz. Vinyl Coated Polyester, which we carry in a wide variety of colors. Top Value Fabrics has the capability to run numerous custom specifications. Talk to us today about your upcoming project.